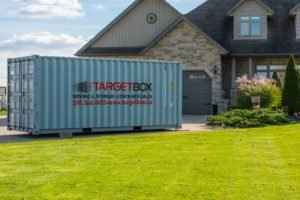 TargetBox provides moving and portable storage solutions for the residential and commercial market in Strathroy, ON, and the surrounding areas. 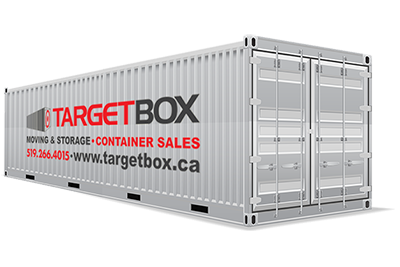 TargetBox is a leader in providing moving & storage solutions to the Strathroy region. Looking to rent or buy a shipping container? Look no further than TargetBox. 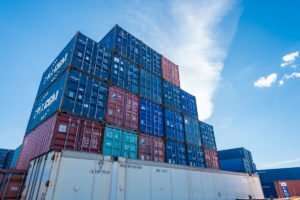 We offer a wide selection of new and used shipping containers equipped with secure locks to ensure your belongings stay safe and dry. Take the stress out of storing your household items during your next move with simple and affordable moving solutions from TargetBox. From our container yard in Strathroy, we offer convenient and affordable moving units for any move. We deliver your moving container at a convenient time, and you can keep it on site for as long as you need it. Keep your household items safe and dry in our secured containers and take your time packing. No more stress and expense of dealing with a moving company! 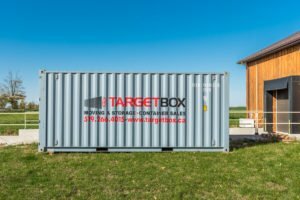 If you’re looking for a temporary, portable storage solution for your construction or job site it’s time to consider TargetBox. 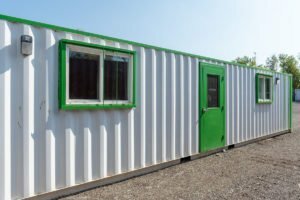 We offer new, used & construction grade container units to the commercial market in Strathroy, ON, and the surrounding area. We’ll work with your company to provide an effective storage solution which meets your need for security, space, and budget. A portable storage unit is the ideal solution for any business that needs additional space, and it’s an economical alternative to warehousing and other storage alternatives. 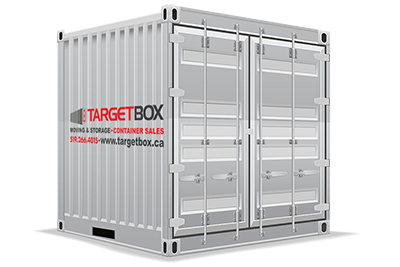 All TargetBox shipping containers come with hardwood floors and operable doors. Designed and built using steel construction, they are also wind resistant, waterproof and fireproof. We carry most containers in stock and can deliver to your door within 48 hours depending on your customization requirements. 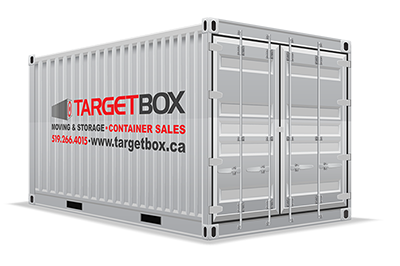 If you’d like more information about buying and modifying a storage container from TargetBox, please contact us. We’d be happy to help you choose the best steel shipping container for your needs. Looking for something unique? Something different from a standard shipping container? TargetBox can help. We give you the choice of a wide range of ways to modify your container, whether it’s a new one or a used one. You can add man doors, roll-up doors, windows, electrical and foam insulation, for example. Additionally, you can request ventilation, painting, decals, custom interiors, office outfitting and lockboxes—or request custom modifications. TargetBox units are available in three sizes, are resistant to weather and rodents, and can be leased on a monthly basis, without being bound to a long-term contract. We think renting a shipping container should be an economical option for your short or long-term storage needs. You can add man doors, roll-up doors, windows, electrical and foam insulation, for example. Additionally, you can request ventilation, painting, decals, custom interiors, office outfitting, and lockboxes—or request custom modifications.